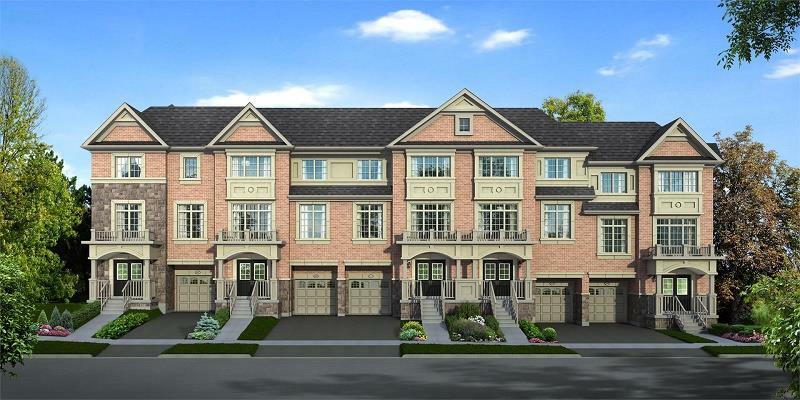 Hilltop Towns - Maziar Moini Broker Home Leader Realty Inc.
Hilltop towns is a new townhome development by Your Home Developments located at Grayson Road and Old Harwood Avenue, Ajax, ON. 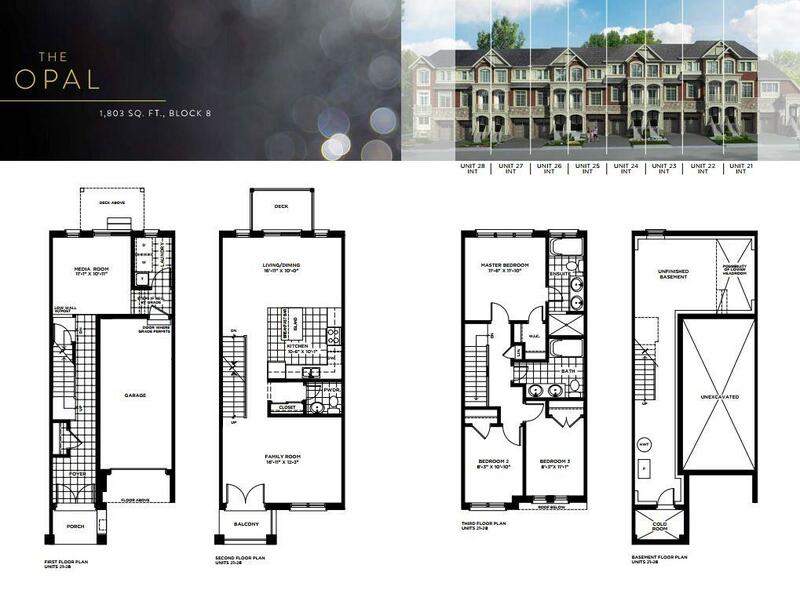 Located in the heart of Ajax, the development is currently in its pre-construction phase. 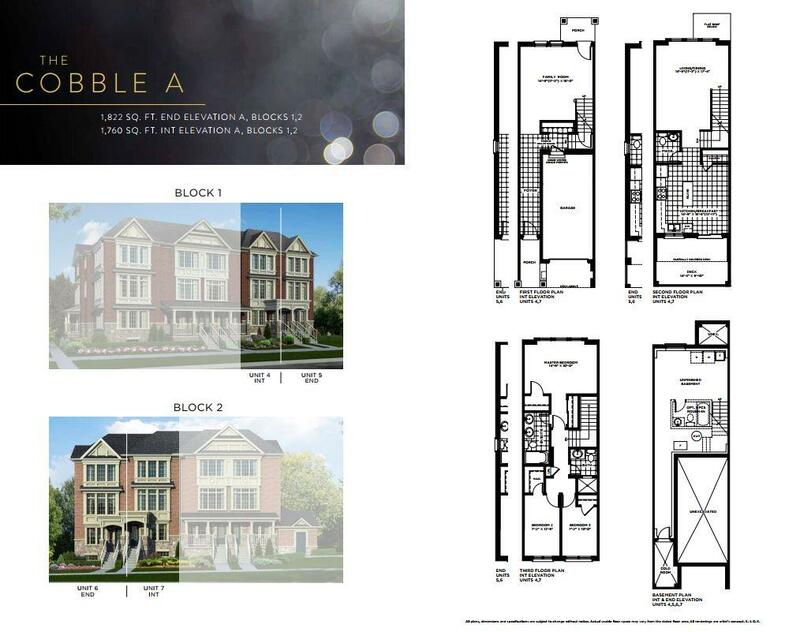 The master-planned community will comprise of semi-detached townhomes featuring spacious suites and elegant exteriors. Hilltop towns will offer an incomparable living experience as it boats of a plethora of exclusive amenities for them to enjoy. 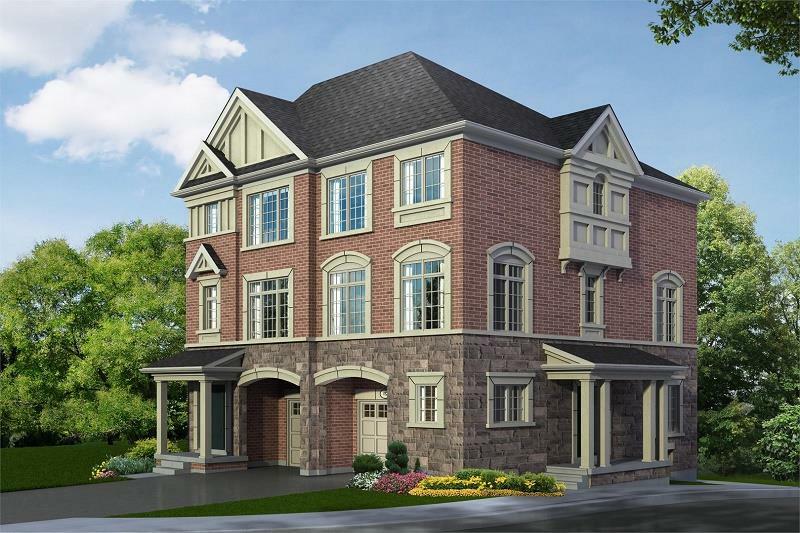 Additionally, the neighbourhood is surrounded by lots of greenery, walking trails and parklands. The project is scheduled to launch in the year 2018. 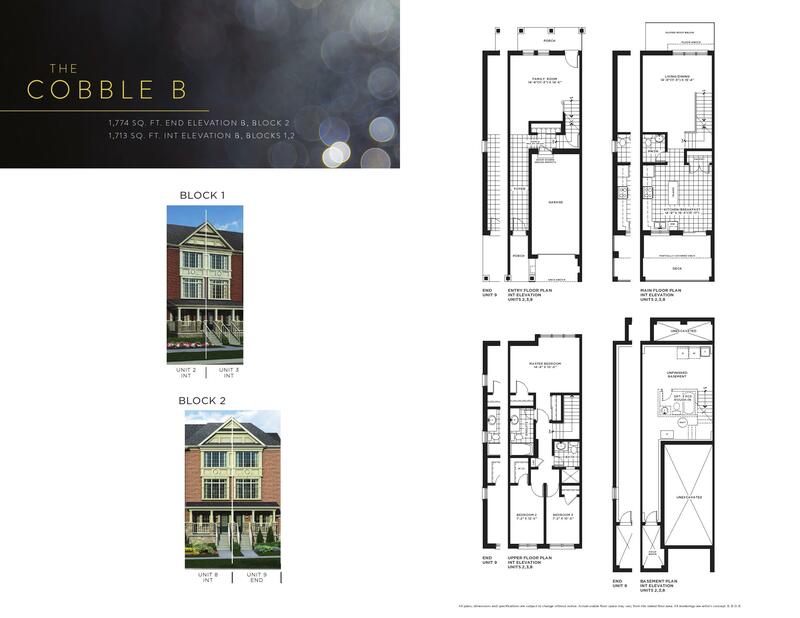 The estimated completion date of this enthralling development is yet to be disclosed. 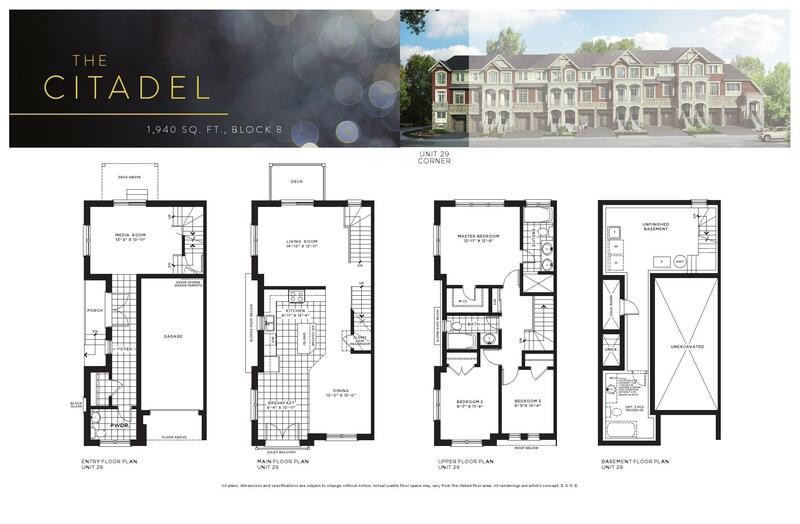 Experience true luxury living in the heart of Ajax. 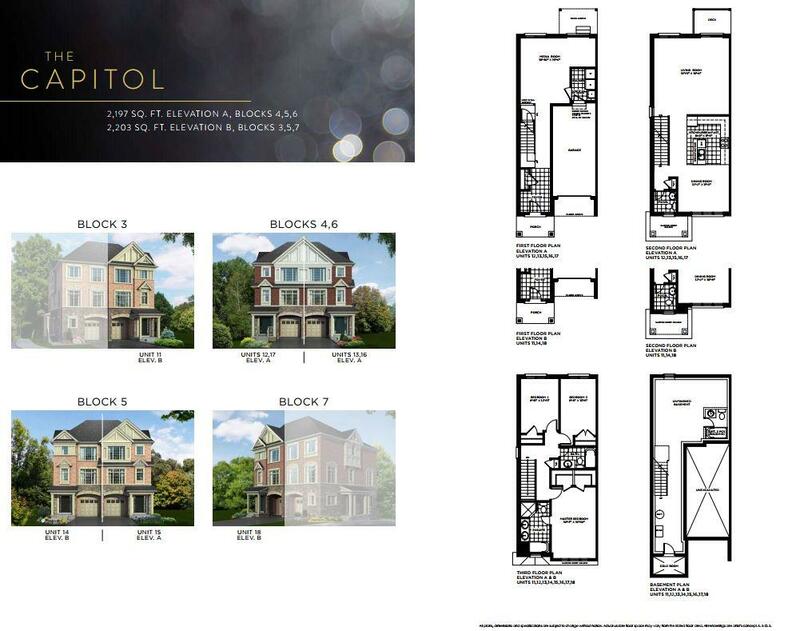 HillTop Towns offers new homebuyers townhomes near every amenity imaginable. 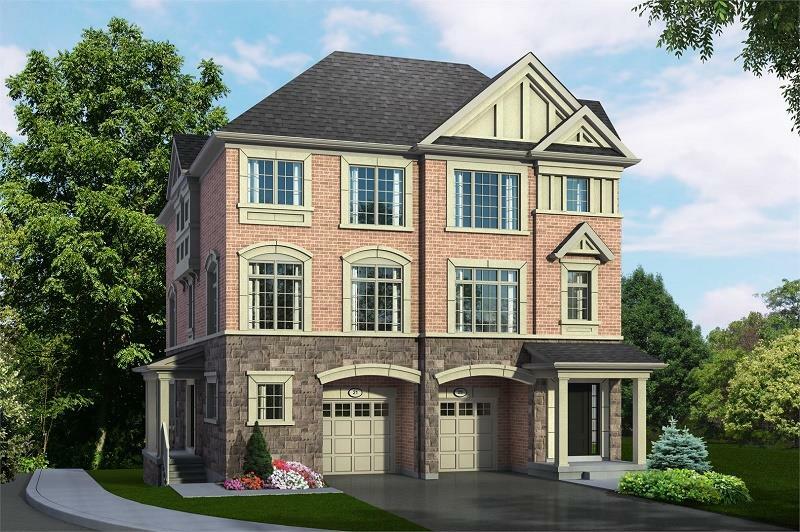 Live amidst parklands, complete with walking trails, greenspace, schools, and more. 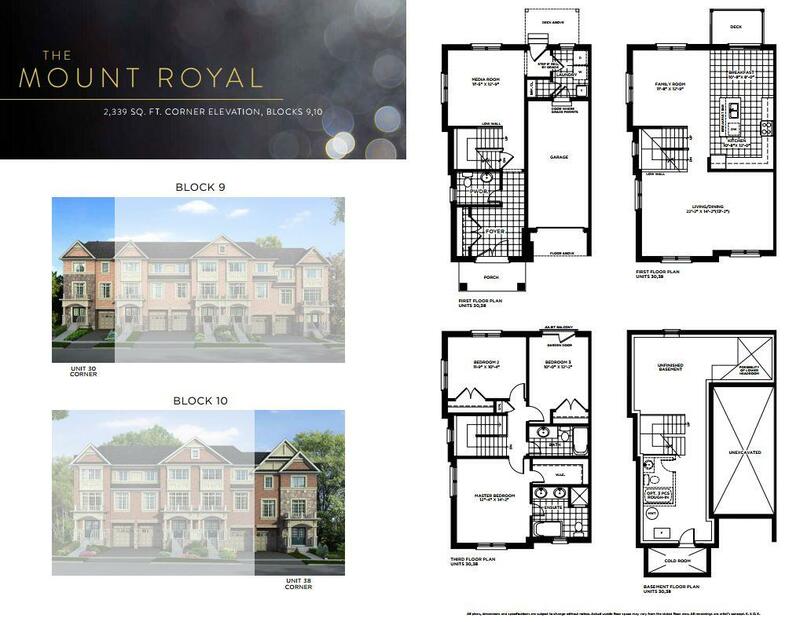 Don’t miss your exclusive chance to take advantage of true luxury living in the heart of Ajax. 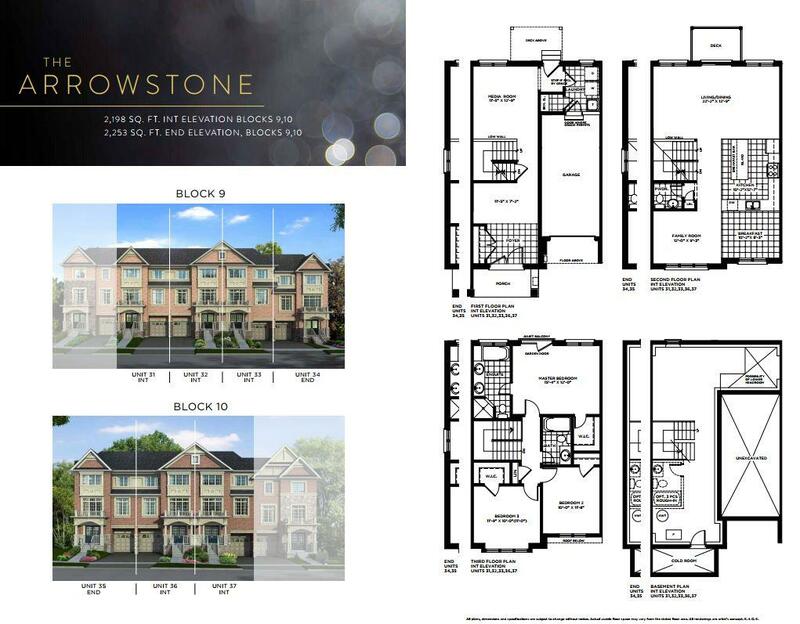 Hill Top Towns offers new homebuyers townhomes near every amenity imaginable. 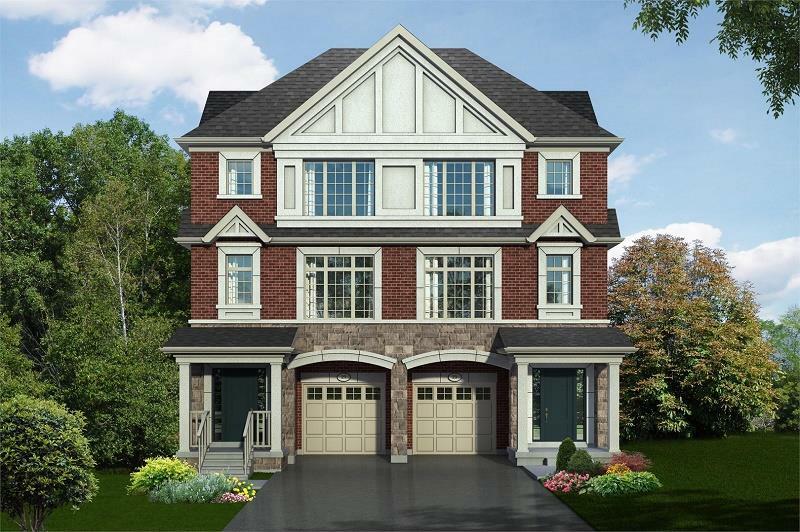 Live amidst parklands, complete with walking trails, greenspace, schools, and more. Register today and be at the top of the list of those who will soon call it home! 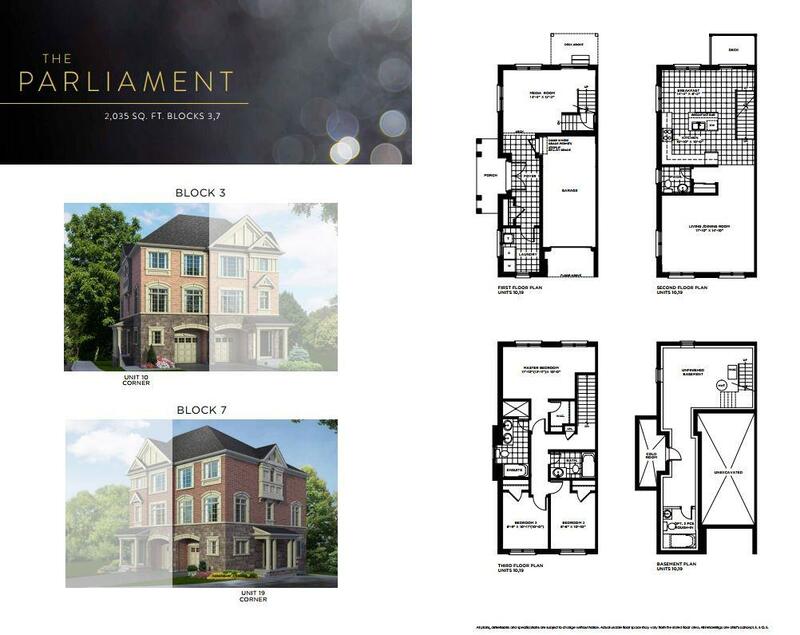 Luxurious living has found a new destination in Hilltop towns, a master-planned community located at Old Hardwood Avenue in the heart of Ajax, ON. 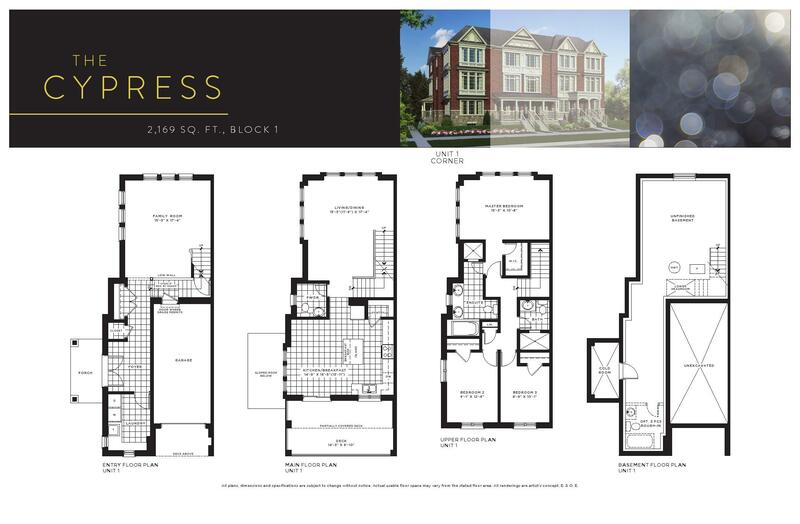 In the neighbourhood of this magnificent development, there are plenty of shops, restaurants and parks. The nearby parks include Picov Parkette and Nottingham Central Park. 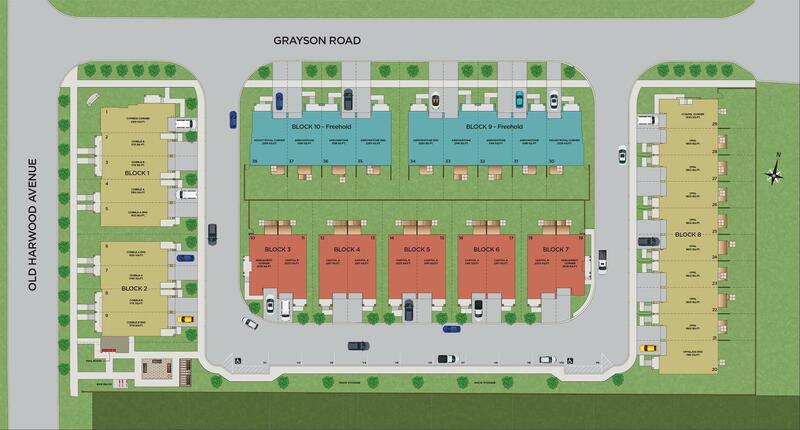 The RioCan Durham Center is simply a five-minute walk away from Old Graywood Avenue. 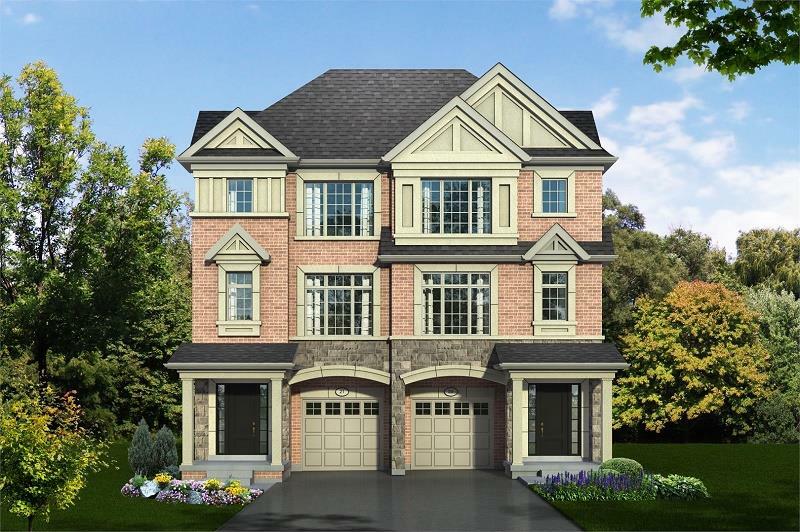 Furthermore, the Deer Creek Golf Course, Ajax Downs and Greenwood Conservation area can be easily accessed by the residents. The abundance of transit options will immensely help residents to access all these attractive destinations easily. 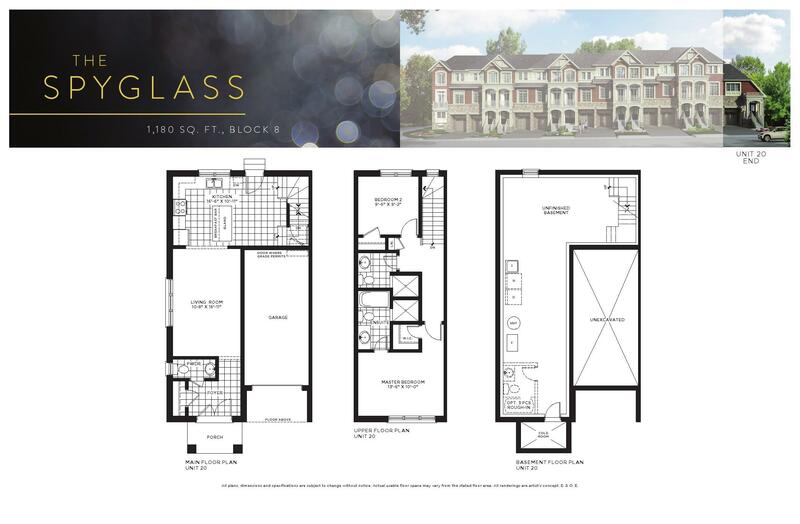 Featuring designer fixtures, custom-made kitchen accessories, double-door entrances and large windows, Hilltop Towns will provide its residents with an incomparable living experience.